With beautiful beaches beaches, incredible food, friendly people and lots of spectacular places to visit it is no surprise why so many people choose to volunteer in Asia. There are lots of rewarding projects available to join during summer and all year round helping people, the environment and wildlife. If you would like to be more than just a tourist and do something inspiring then our featured Asia volunteer programs will appeal to you. There are short and long term programs available to join which will provide you with a unique and life changing experience. You can choose from structured placements where you will need to pay a fee or apply to join low cost and free volunteer opportunities. We help hundreds of people apply every year and you can research and book the best projects on our directory. Whether the role is teaching children, working within deprived or underdeveloped communities, wildlife, conservation or community construction initiatives, this will be one of the most memorable experiences of your life. One World 365 features projects from the best volunteer organizations in Asia. You can find a range of different programs from top rated local and international companies offering opportunities to international participants. Thousands of people book with these organizations every year and they have very good reviews. You can find volunteering programs in most countries in Asia and each offers a different experience. Where you go and what you do really comes down to personal preference or the type of experience you are seeking. 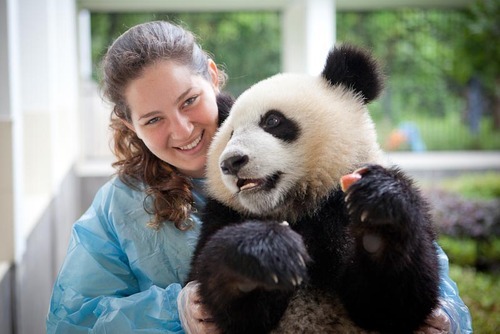 Popular options include helping pandas in China, teaching English in Thailand, building houses in Cambodia, community work in Nepal, volunteering with wildlife in Borneo and releasing sea turtles in Sri Lanka. South east Asia is one of the most popular destinations and thousands of international participants apply every year. Research all options to see which country and program most appeals to you. If you are struggling to narrow down your search you could participate in multipe destinations. 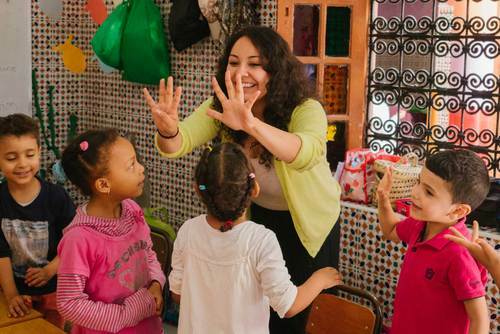 Search the best volunteering programs in Asia today. 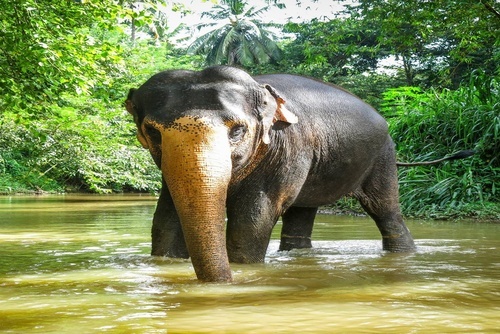 Blessed with some of the most spectacular terrain and wildlife in the world, Asia is the home to many of the world’s most iconic wildlife with wildlife reserves and numerous projects helping to secure the future of the regions species. 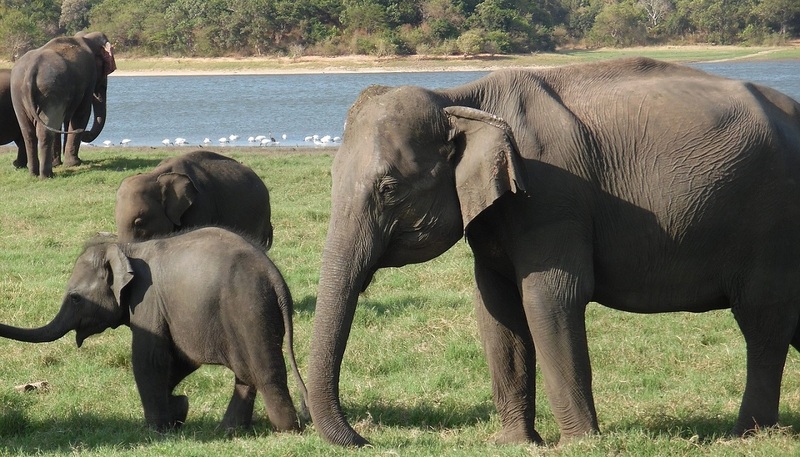 On a wildlife conservation program you can help animals like elephants, lions, bears and monkeys. 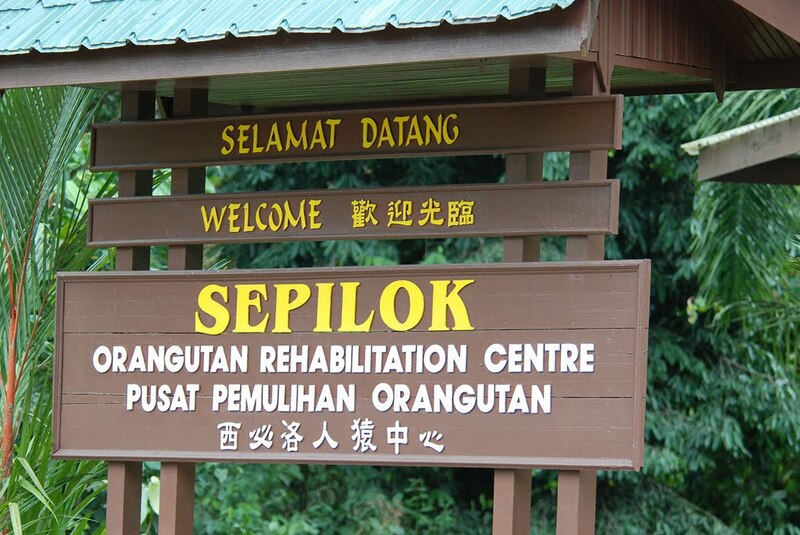 There are rehabilitation programs where you can join teams of international conservation experts working to help wildlife. 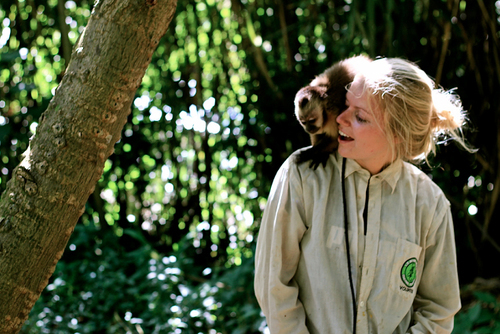 Wildlife organisations rely on the help of international volunteers as they aim to help animals. If you have a passion for animals and would like to help please view our website to find out more information. 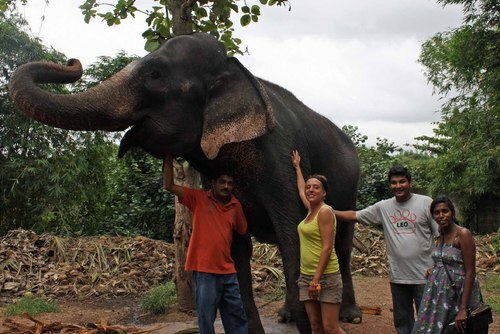 Maybe you have watched wildlife tv programmes and always thought about traveling abroad to help animals then these placements will be amazing. Some of the placements can be in spectacular locations like in the Himalayas - truly breathtaking! 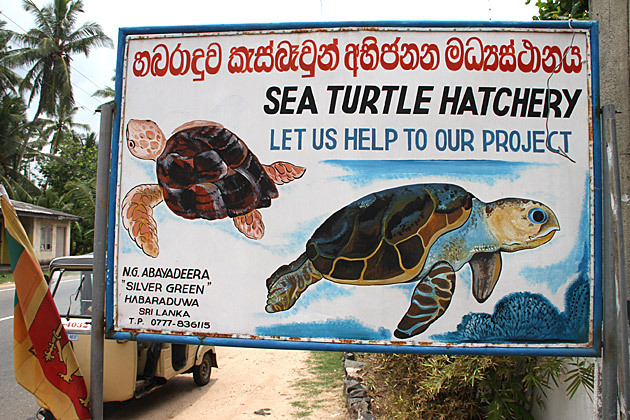 Whilst other programs are located in rural villages and towns or close to the ocean. On a volunteer mission in Asia you will be able to help teaching, building and community work that will help to develop deprived and remote communities to enhance their opportunities and living skills. You could apply to teach in Asia at a schools, community centres, orphanages or hospitals which are home to sick or needy children. You will be able to make a difference to the lives of local youngsters who might not have ever received a proper education. There are lots of rewarding and worthwhile teaching programs in this continent and you don't need any previous experience so don't worry if you have never taught abroad before. At rural schools living conditions might be basic and you might struggle to find wifi. These teaching placements can be a really challenging yet fun experience though. You will be able to help support local teachers by leading English lessons, teaching sports or creating and organising fun games. If you apply direct with an NGO you might be able to volunteer for free in Asia as sometimes they don't charge a fee or require a donation but you might need to cover accommodation, meals and flights. You can search free and affordable volunteering opportunities in Asia by viewing our country pages with links to recommended organisations. In some destinations there will are free and cheap local projects advertised or hotel/hostel staff will be able to inform you of projects. This is very common but not available in all places. 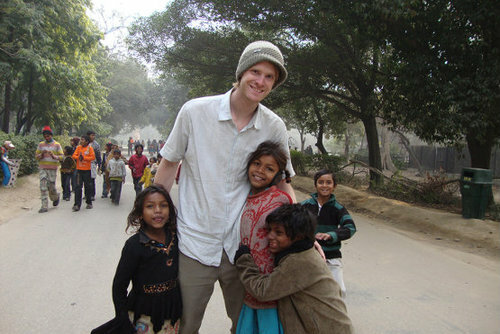 On One World 365 you can search the best structured, free and low cost volunteering programs in Asia. We list hundreds of volunteering organisations in Asia including NGO's, charities, local programs, free and low cost opportunities and large sending agencies and you can apply today. You can contact large international organisations, charities and sending agencies or apply direct with a local project. If you apply with an international organisation they will sometimes charge a fee which covers placements, accommodation, meals, transport and in country support. 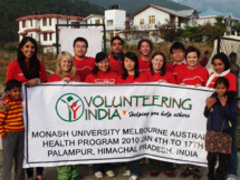 Eligibility: To apply to volunteer in Asia you will not need any skills or previous experience for most positions, only medical placements usually require qualifications and hands-on experience. Full training is usually provided when you arrive at programs and no local language is needed. 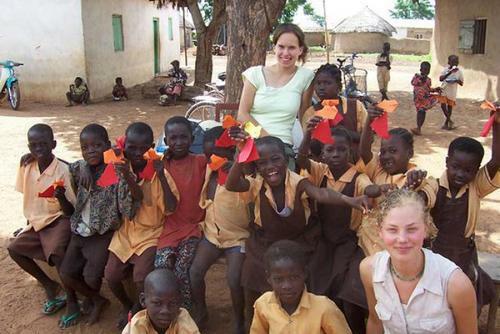 Most of the time you will be working with local staff and other international volunteers. You will need to be open to the new cultures you encounter, we highly recommend trying to learn some basic words and phrases no matter how difficult the language might seem. Sometimes even words like hello, please and thank you go a lot further than just smiles and you might even have fun chatting to locals or bartering for prices. Accommodation: If you apply through a structured program lodging will be included in the price you pay. If you are applying independently depending on your budget you can find accommodation to suit all needs, from cheap dorm beds right up to luxury hotels. Generally accommodation throughout Asia is very cheap, you can usually find a dorm bed with prices starting from £1 ($2 USD) per night whilst private rooms in hotels start from around £5 ($8). This really does depend on the country though, in Hong Kong you might struggle to get anything other than a small box room for less than £20 ($30) per night. 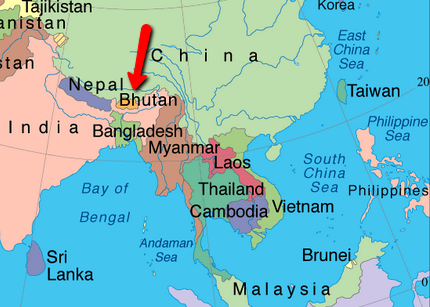 Help / Advice: If you need any help arranging a volunteer placement in Asia please get in touch. If you have ever volunteered in Asia and would like to write about your experience, review an organisation or share any recommendations please contact us. You can view reviews of Asia volunteer projects and companies on our directory.